Indonesia hopes to double the number of tourists that visit from other nations by 2019. 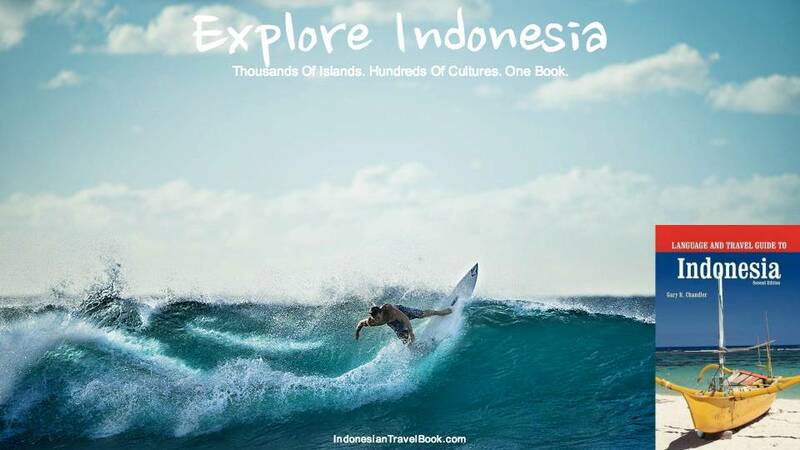 This year, the island nation will launch an initiative to upgrade several tourist destinations around the archipelago in a bid to lure tourists to destinations other than Bali. Lombok in West Nusa Tenggara. “The islands are the foundation of the blueprint for marine tourism development as we promote Indonesia,” Welly Rame Rohimone, acting head of the provincial tourism and creative economy office, said. Komodo Island, the natural habitat of the Komodo dragon (Varanus kommodoensis), has been selected as one of the new seven Wonders of Nature. The tourist area is ideal for diving and cruise tourism. The Komodo dragon in Komodo National Park can be found on the islands of Rinca, Padar and Komodo. Komodo Island, with a land area of 390 square kilometers, has a population of over 2,000. The island has a beach with sand that appears pink as it contains a mixture of white sand and red sand, formed from pieces of Foraminifera. 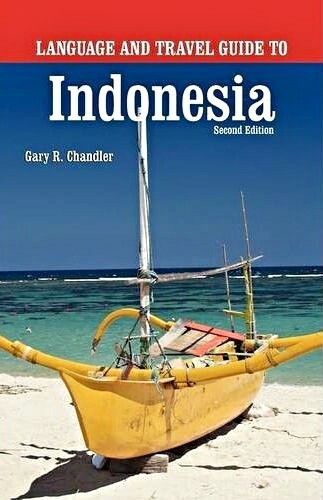 In 2015, Indonesia’s top ten source of tourists were Singapore, China, Malaysia, Australia, Japan, Egypt, Britain, India, Germany, and the US. Further promotions will be held in these countries in cooperation with the local government, tourism agencies, airlines, media, Indonesian embassies, and the Indonesian delegation.